The GIO series was developed for players who want Ibanez quality in a more affordable package. 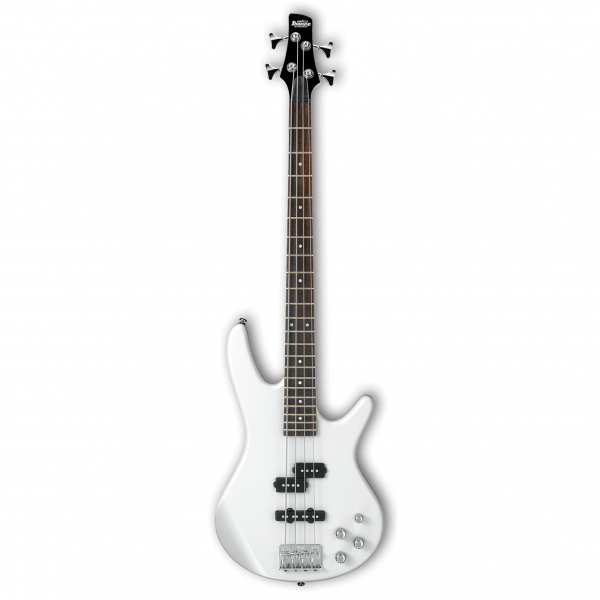 Not only do they look and play better than everything else in their price range, but their rigorous inspection, set-up and warranty is the same as Ibanez’s more expensive models. 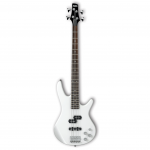 The Ibanez GSR200 Bass series offers great low end and still keeps its size and weight down. This model of the famed Sound Gear series offers a compact body and smaller neck to help alleviate those neck and back problems. You get the best of both worlds with one J-style pickup and one P-style pickup, both bringing their recognizable tone to your fingertips. 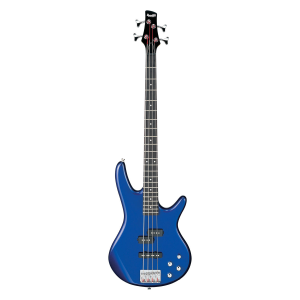 The active PHAT-II bass boost adds additional low end to your sound. 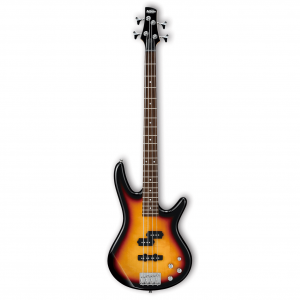 Keep the band thumping all night long with the Ibanez GSR200 Bass.